This perennial wildflower is native to the Rocky Mountains, where it can be found growing alongside rivers, streams, and ponds. 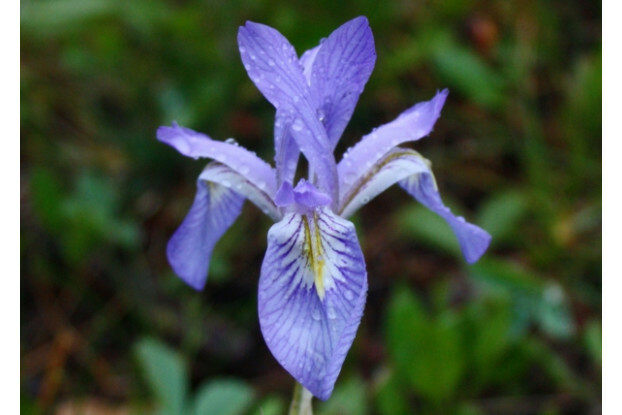 Rocky Mountain Iris grows up to two feet tall and produces blue, violet and purple flowers. It flowers from May all the way through September. It prefers full sun but tolerates partial shade well. Plant in sandy soils that receive plenty of moisture. It is a beautiful native perennial that adds a unique touch to any wildflower mix, especially around water features.